You’ve landed yourself here because you’re probably looking for some preschool Valentine’s activities. You’ve come to the right place. 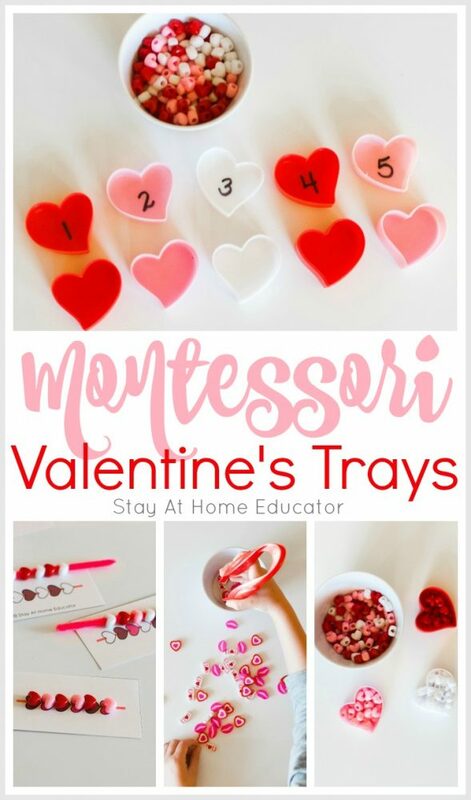 This post features four Montessori-inspired Valentine’s activities for preschoolers. Valentine’s Day is one of my favorite holidays to celebrate in preschool. I know some people think it’s over-commercialized, but I like it. Everything is pink and red and heart shaped. Preschoolers read stories about friendship and practice kindness and sharing. And who doesn’t enjoy getting Valentine cards! My little boys keep all the cards they get from their classmates and look at them frequently and with fondness. Mom, Evie gave me this rainbow card because she knows I like rainbows. Neither of my boys had never expressed any interest in rainbows, until their friend Evie gave them each a Valentine card with a rainbow on it. They think it’s special and save every card in their “treasure box”. But my little boys also like all the hearts. They do associate it with love, which I’m ok with because, honestly, the world could use a little more love, right? One morning I found a jagged heart cut out of construction paper and placed in my glass Q-tip jar on my bathroom counter. I’m not sure why it ended up with my Q-tips, but I see it every morning and am reminded of the little boy who carefully cut along the lines his older sister had drawn so he could make me a heart. Yeah, ’cause I really love you, Mom. And he pats me on the back as we hug. See, Valentine’s Day is a fun holiday to celebrate with preschoolers! 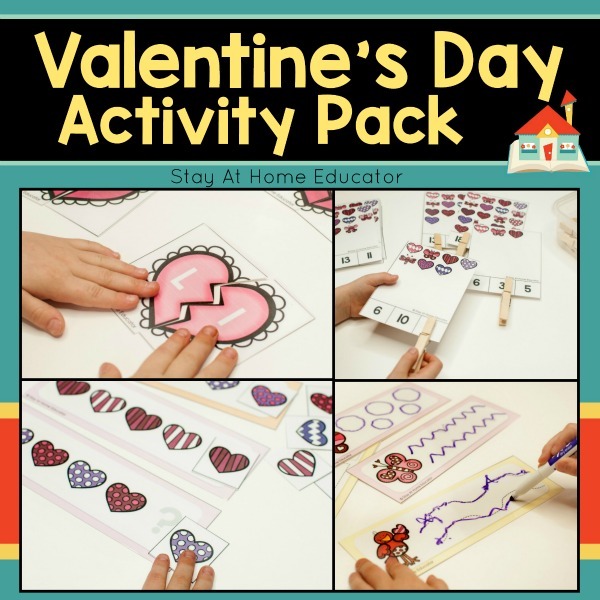 Often in preschool, we spend more than just a single day doing preschool Valentine’s activities. 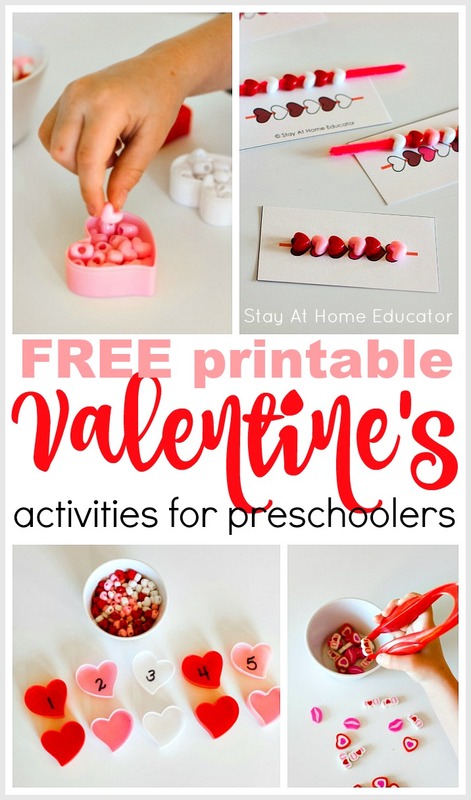 If we don’t do a friendship theme in preschool, then we still spend at least week, usually two, enjoying all the Valentine’s activities for preschoolers I can find! 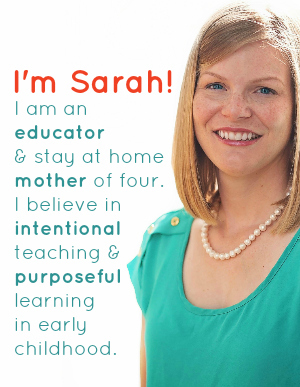 The activities I’m featuring here are Montessori-inspired. They work well presented on trays during free choice centers, but I also like them for circle time and small group work, too. The set-up is specific to each activity, which is explained in each activity below. Place all three colors of pony beads in the bowl and set on a tray, alongside three heart containers of corresponding colors. 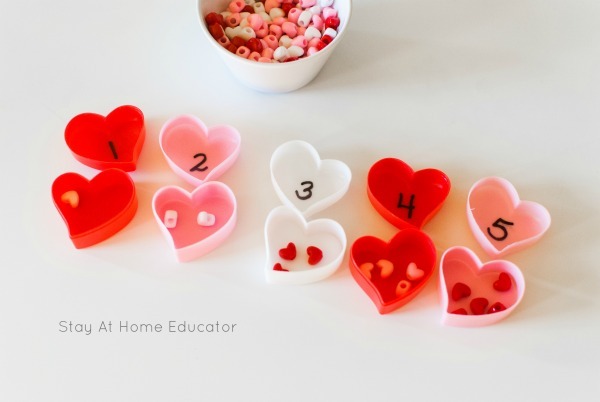 In this activity, preschoolers practice the pincer grasp by transferring the beads by hand from the main container into the color matching heart shaped containers. This also helps them get in more sorting practice. You can find more sorting ideas here. 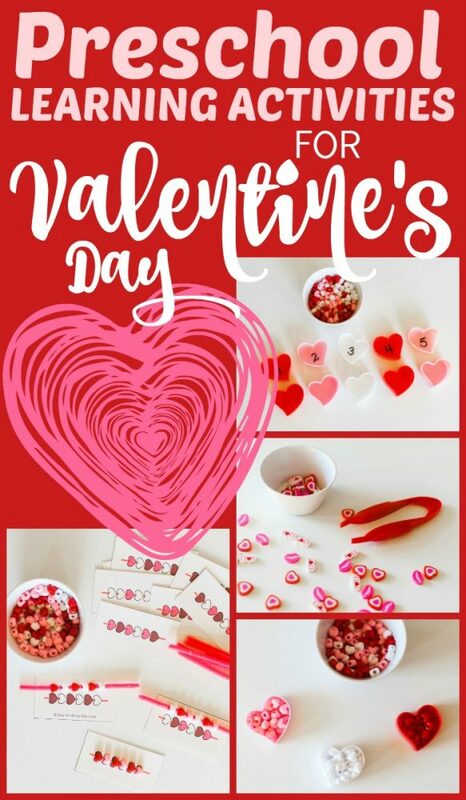 Place all three colors of pony beads in the bowl and set on a tray, alongside the pipe cleaner and the FREE Valentine’s patterning cards. 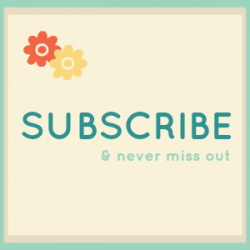 You can grab your free printable at the end of this post. 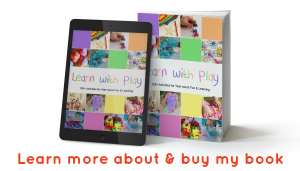 Invite your child to use beads and pipe cleaner to practice patterning. 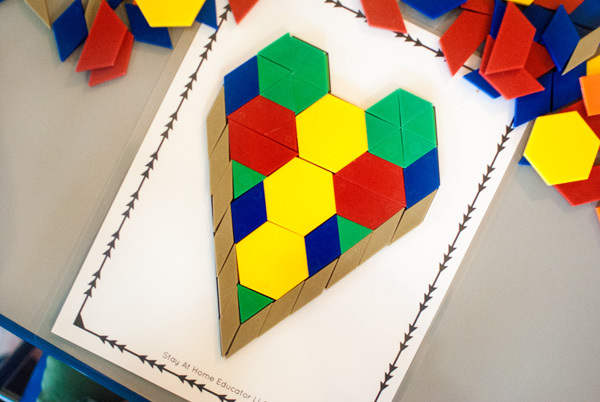 Preschoolers can begin by following on of the pattern cards, or they can try to make their own. You can also make real-life examples for your preschoolers to follow and then invite them to add to the pattern you started to continue it. 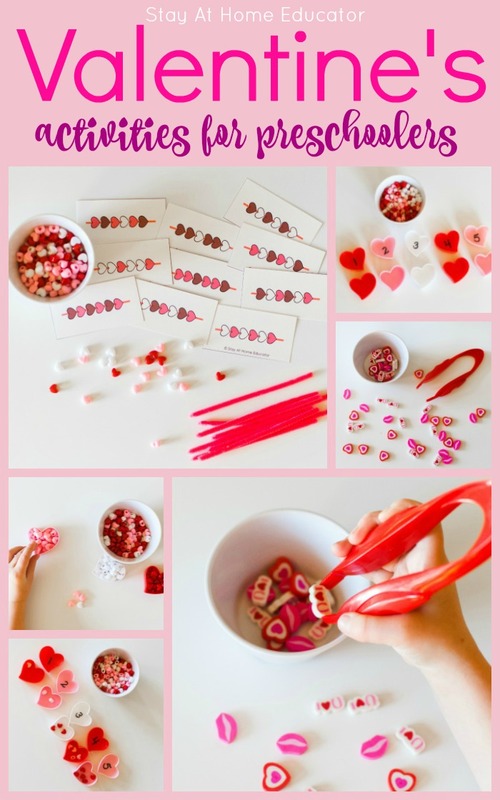 Place the Valentine’s mini-erasers in a bowl and set on the tray alongside some mini-tongs or fine motor tweezers. 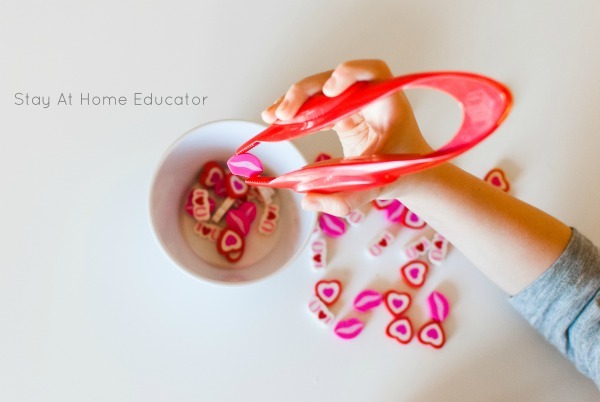 Invite your child to transfer each eraser from one bowl to another, using the tongs. 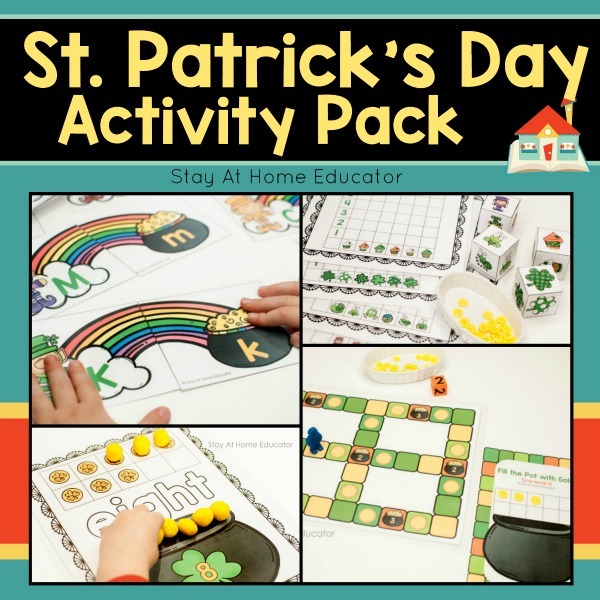 This activity is designed to strengthen the fine motor muscles in the hand, fingers, and wrist. If you have a younger preschooler, using their fingers may be a better option. It will help develop their pincer grasp, though, rather than hand strength. Using the same heart-shaped containers as the activity above, label the lids with a numeral, and leave the container blank. Set them out in rows like in the picture. Invite your preschooler to count beads into the containers. While only numerals 1 through 5 are pictured, this activity could extend all the way to twenty for students who need more of a challenge. 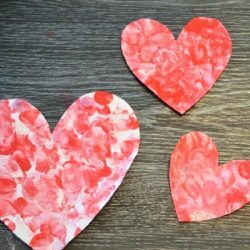 What are some of your favorite preschool Valentine’s activities? 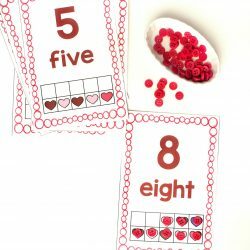 Grab Your Free Heart Bead Patterning Cards Here! Just click the image below to grab your free printable task cards. Then keep on reading for more preschool Valentine’s printables! Want some more ideas on how to use these same materials? 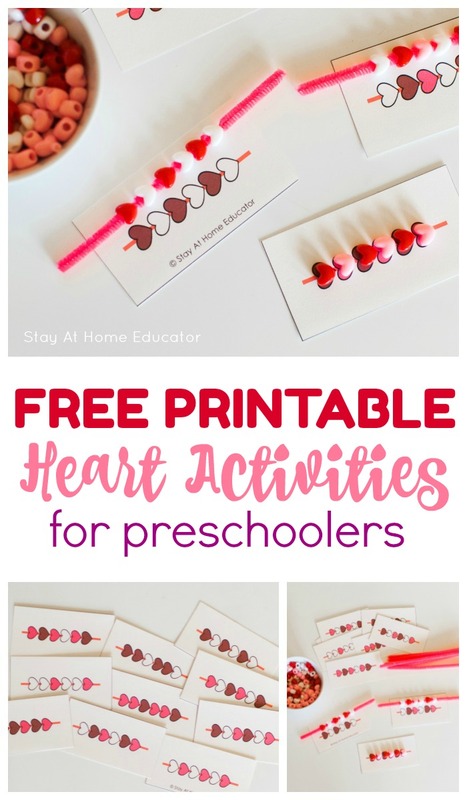 Try some of these for your Valentine’s preschool center. 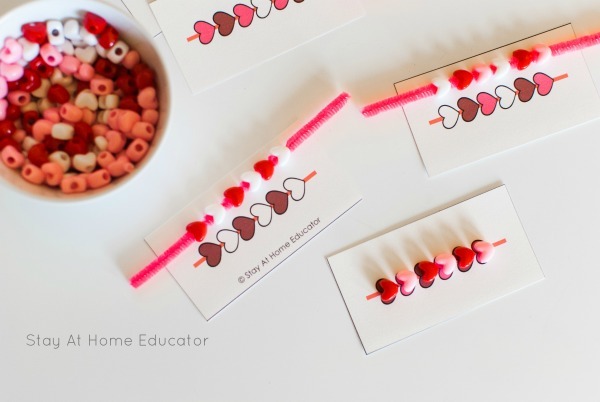 Use the heart beads and pipe cleaner to make friendship bracelets to give away. 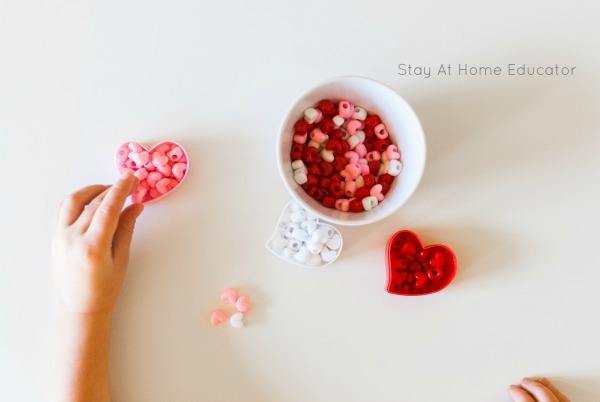 Put varying amounts of beads into the heart containers and give them a shake. How do they sound different? Sort the mini erasers by shape. Great ideas! I especially like the tonging the erasers – my little girl would love that activity. How cute! Just pinned, thanks for the ideas. What great, simple activites! Thanks for sharing! Great ideas!!! Love them all!